On September 8, 2015, AC Energy entered into partnership with Bronzeoak Clean Energy to develop a solar power plant in Bais City, Negros Oriental. The Project will be owned and operated by Monte Solar Energy Inc. (MonteSol), a special purpose vehicle company, and shall be undertaken in two phases. The first phase is for an 18 MW solar power plant with a total project cost of P1.3B and is targeted for completion by March 2016. 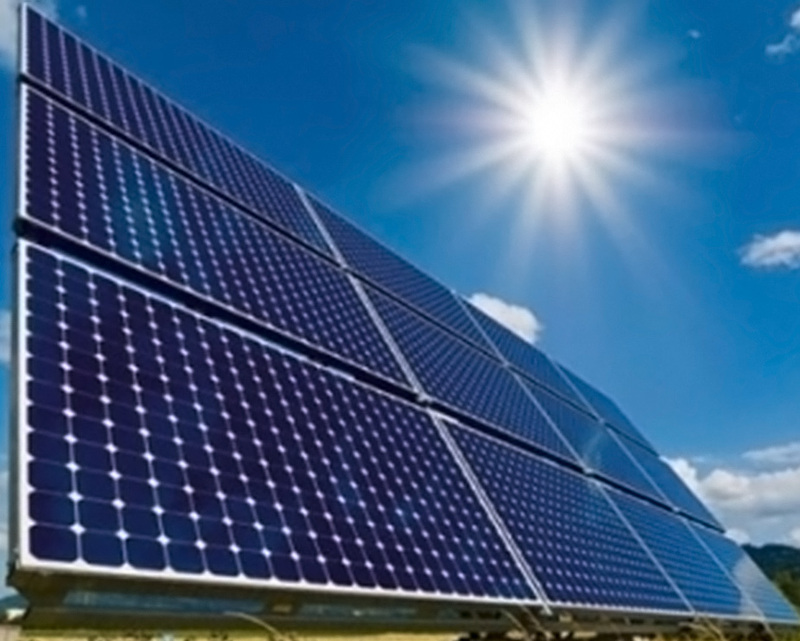 T…he second phase is for the expansion of the initial 18MW solar power plant to up to 40MW. Bronzeoak was the developer and is managing shareholder of the 45MW San Carlos Solar Energy (SacaSol) project, the country’s first and largest solar farm, inaugurated by President Benigno S. Aquino III in May of 2014. Sacasol was the first ever renewable energy project that was awarded feed-in-tariff (FiT) under the Philippine FiT System.